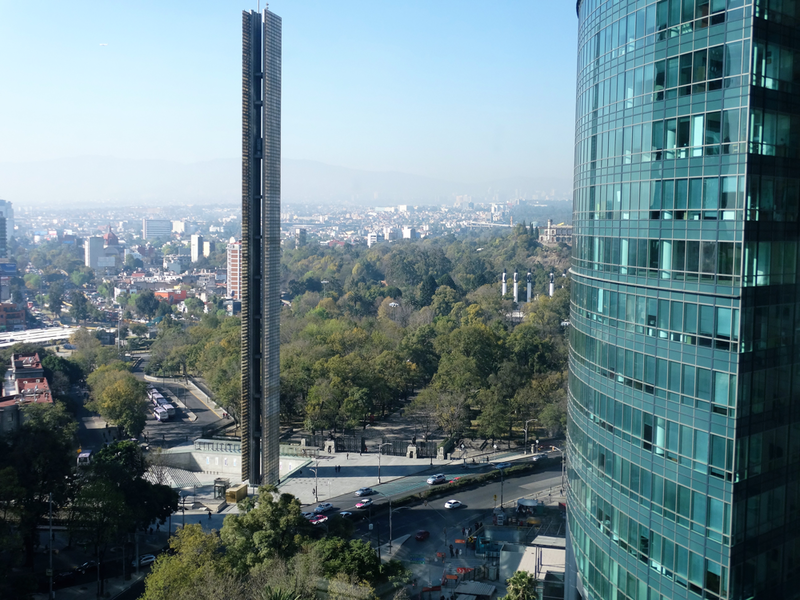 The headquarters of the subsidiary of Gransolar (GRS) in Mexico opens an office in a city around “Torre Reforma”, located in the most important corporate corridor in Latin America. 14/12/2017 With exterior views directed mainly to the Castle and the Forest of Chapultepec, the modern offices are located in one of the most important commercial and financial centers of the country’s capital and Latin America, on the 14th floor of the “Torre Reforma” building, the only corporate building in Mexico with a world class and high sustainability, as this building also has the LEED Platinum (Leadership in Energy and Environmental Desing) pre-certification, the highest recognition of the US Green Building Council (USGBC). GRS has an office in Mexico since 2016; However, given the company’s forecast of growth in the country over the next few years, the new office (already operational), has been a qualitative and unique leap, with excellent conditions that ensure business success in the country.